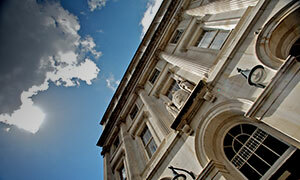 View the locations of our five campuses and various student residences on maps of London. 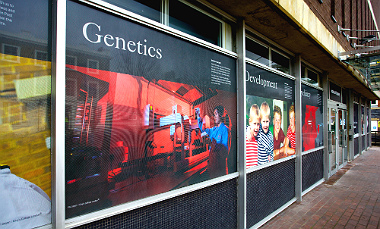 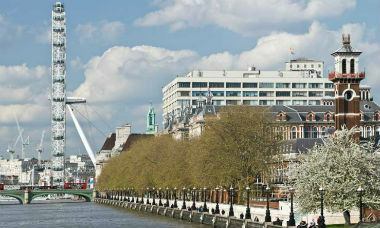 Home to the Institute of Psychiatry, Psychology & Neuroscience and also provides facilities to the Dental Institute. 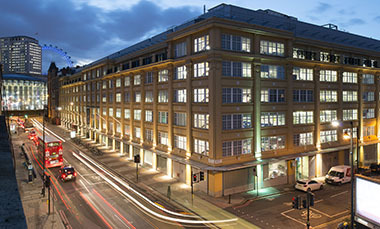 The Faculty of Life Sciences & Medicine and the Dental Institute are based at the riverside Guy's Campus, next to the Shard. 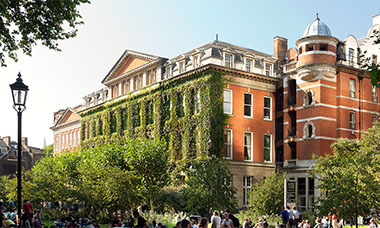 Located near Waterloo Campus and home of continuing medical and dental teaching, as well as a museum dedicated to Florence Nightingale. 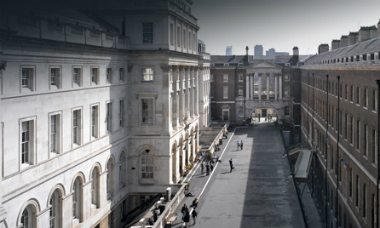 Located on the north bank of the River Thames, the Strand Campus houses King's College London's arts and sciences faculties.